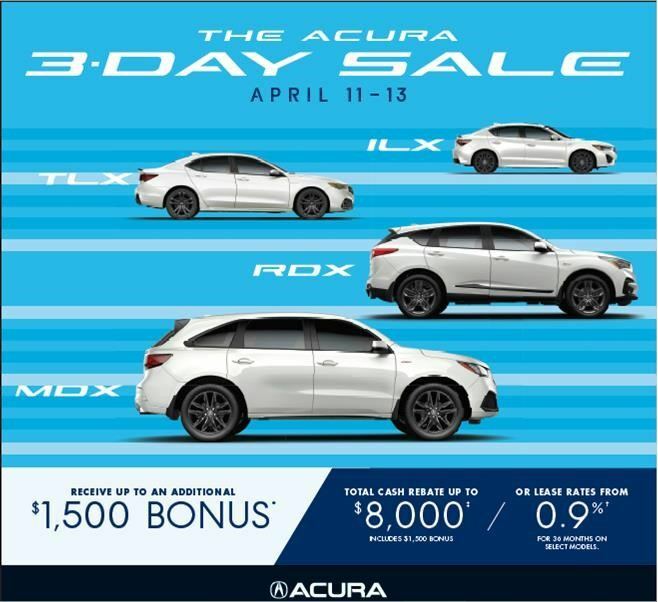 Get The Kingston Acura Advantage. Kingston Acura is committed to using exclusively original Acura parts and accessories and products in all maintenance and repair work carried out in our Service Department. Acura components are designed and made to fit perfectly into your car, SUV or truck, ensuring it will run optimally and preserve its resale value for years to come. At Kingston Acura, our Parts Department is fully stocked with a comprehensive inventory of high quality genuine Acura OEM parts. Our highly knowledgeable staff is here to assist you with all of your parts and accessory need and inquiries. Should we not carry a part for which you’re searching, we can always order it for you and receive it within a timely manner. Our goal is to provide the parts you need, as quickly as possible. Whether it’s wiper inserts or filters, tires or floor mats, body panels or Acura branded apparel we have an extensive selection. We make it easy to customize your Acura with all kinds of top hi-quality OEM accessories. To contact one of our Parts Advisors, contact us today at 613-634-2322 or send us an inquiry by filling out a contact form on our website.